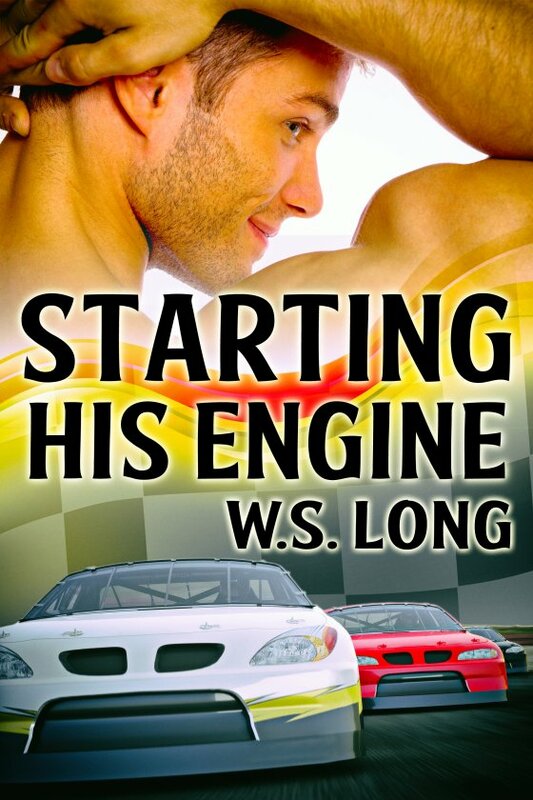 Starting His Engine by W.S. Long is now available! Athletic and handsome, Florida boy Caleb Youngblood has always wanted to race stock cars like his father and his brother. The roar of the engines, the smell of the burning rubber and the thrill of speed courses his veins. Racing is as much a part of him as the sun and surf of the Florida ocean he loves. But, when Caleb falls in love with sports writer Sebastian Rush, he must make a decision. Will he stay in the closet and follow his dream, or can he make a life with Sebastian and follow his heart?